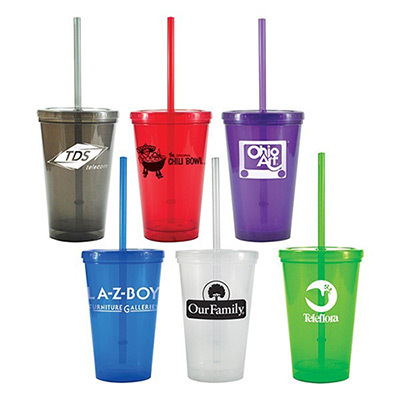 Promotional 20 oz fruit infusion straw tumblers are economical as well as unique giveaways! 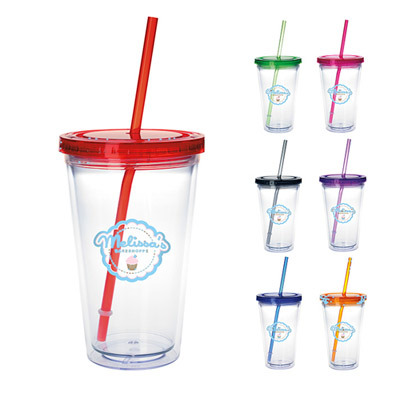 Add a fruity flavor to your brand by gifting your customers these straw tumblers. These tumblers are unique as they have a special compartment which allows you to add a flavor to your drink. The compartment is specially designed to hold fruits and release its natural flavors directly into your water! The fruity punch will add an extra zing to your brand promotions. 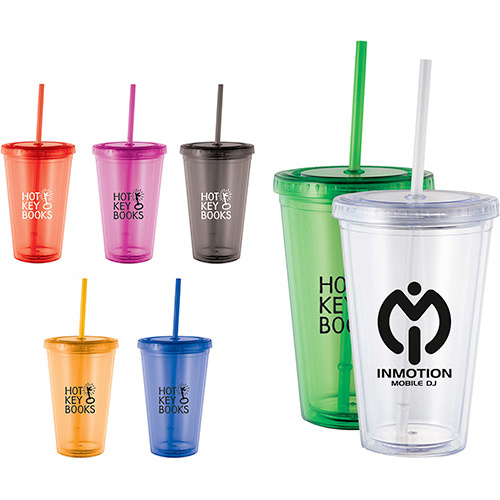 Your recipients will spread the word about your brand by talking about these wonderful tumblers! 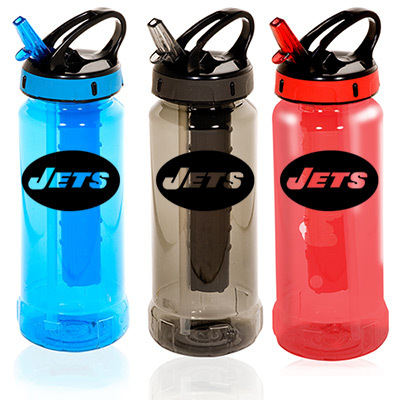 Just gift them these tumblers and see how your brand soars up the popularity charts! We are sure you will be back for many repeat orders! 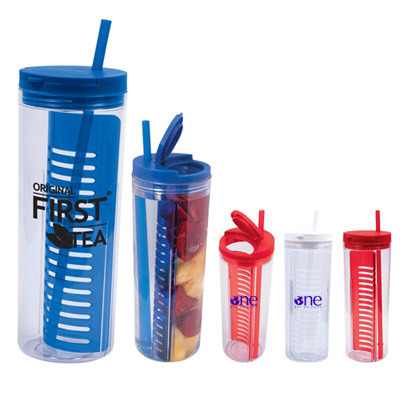 Custom 20 oz fruit infusion straw tumblers are value for money! Infuse natural flavors into your water!